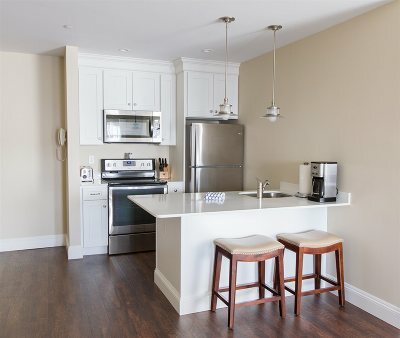 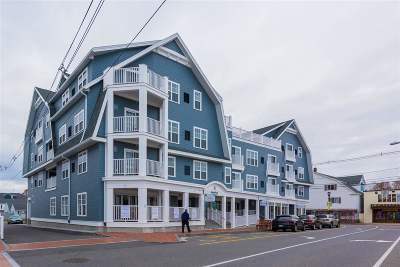 Here is your chance to own an oceanfront condo steps away from Short Sands Beach. 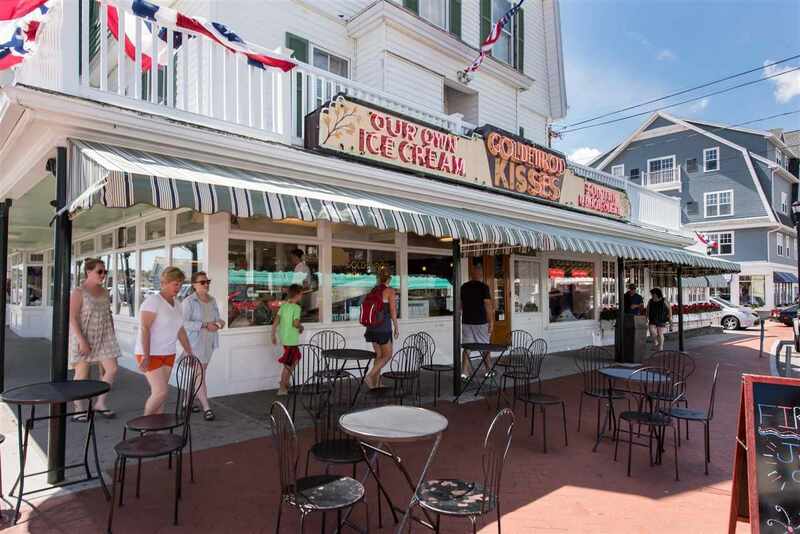 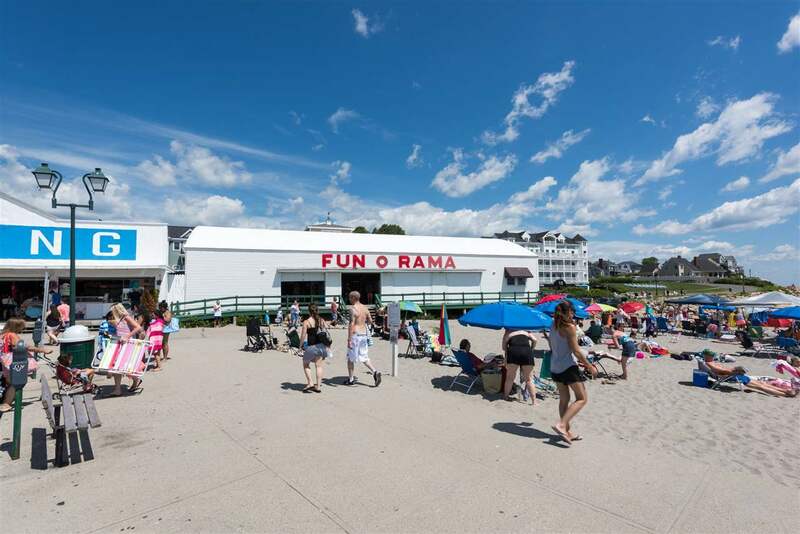 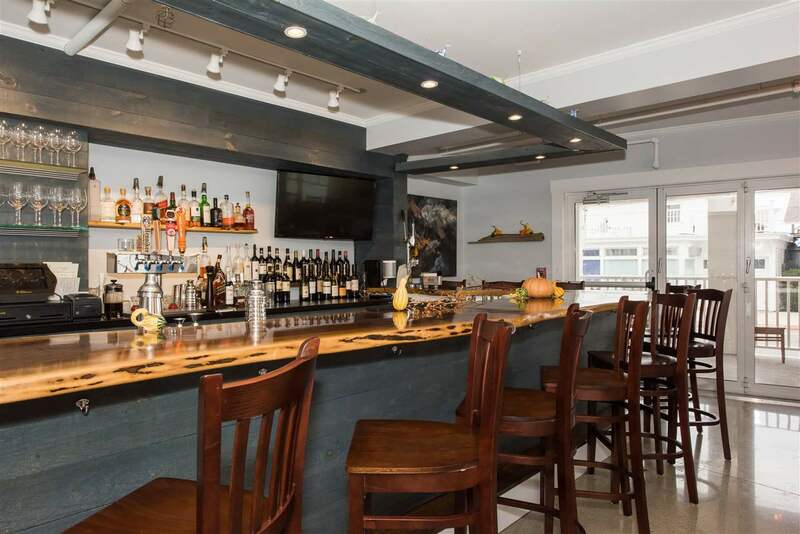 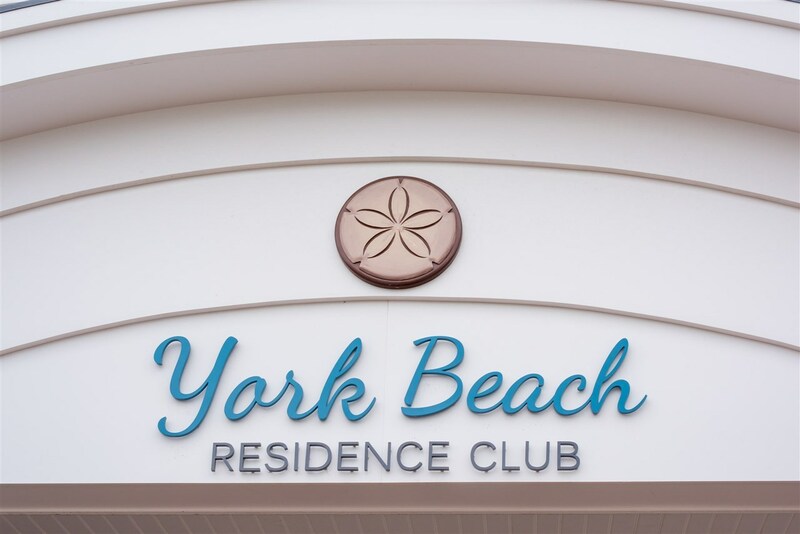 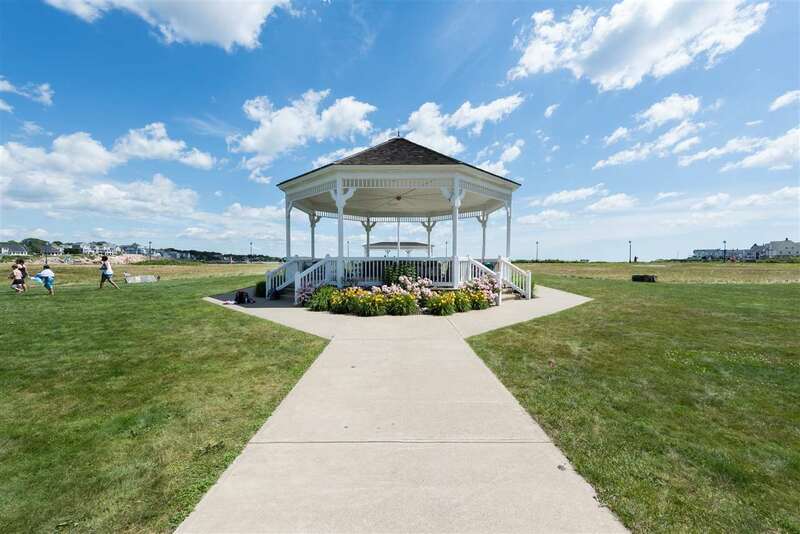 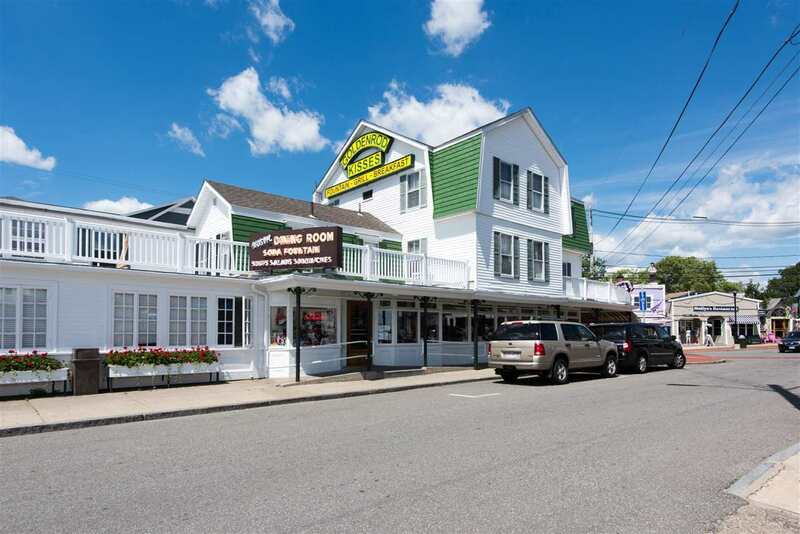 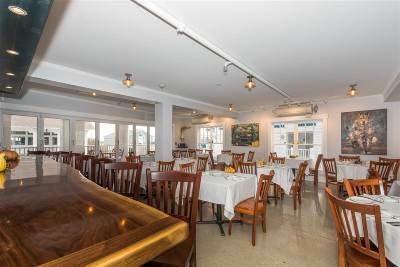 York&apos;s premier Beach Club is far enough away from the hustle & bustle yet just across the street from one of York Maine&apos;s sought-after beaches. 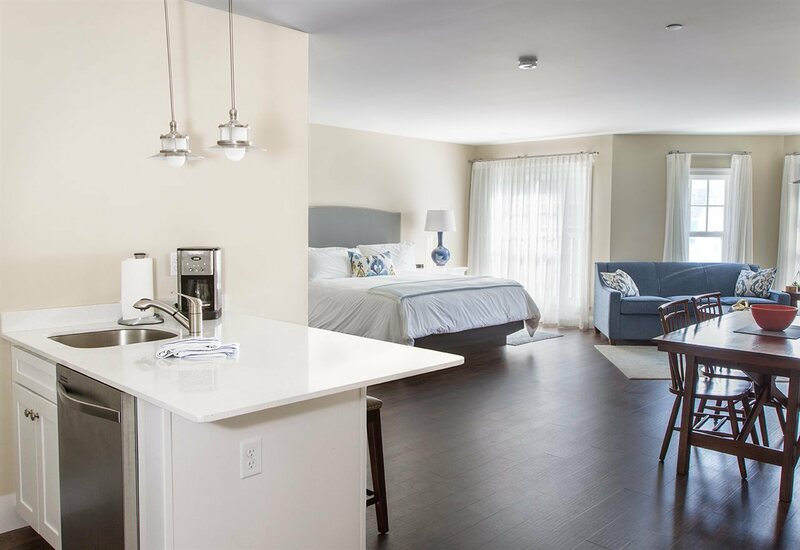 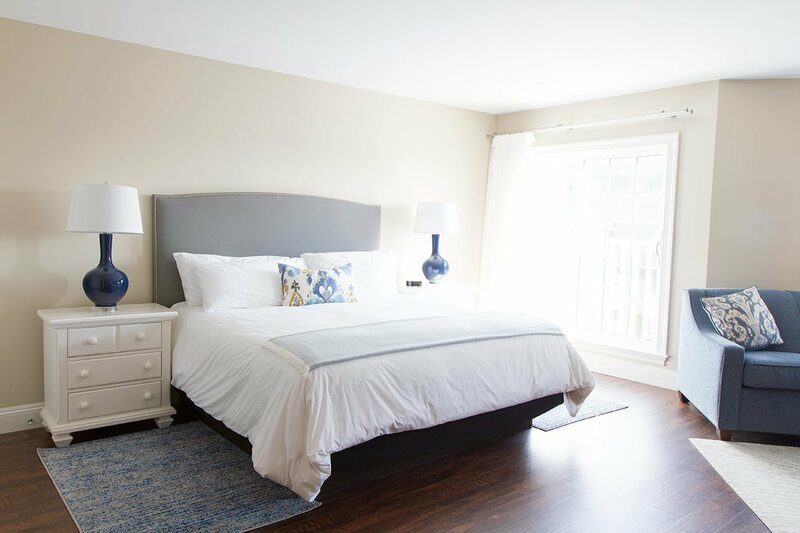 This beautifully furnished studio condominium features a full kitchen, living room with a pull-out couch, king size bed, and a full bathroom. 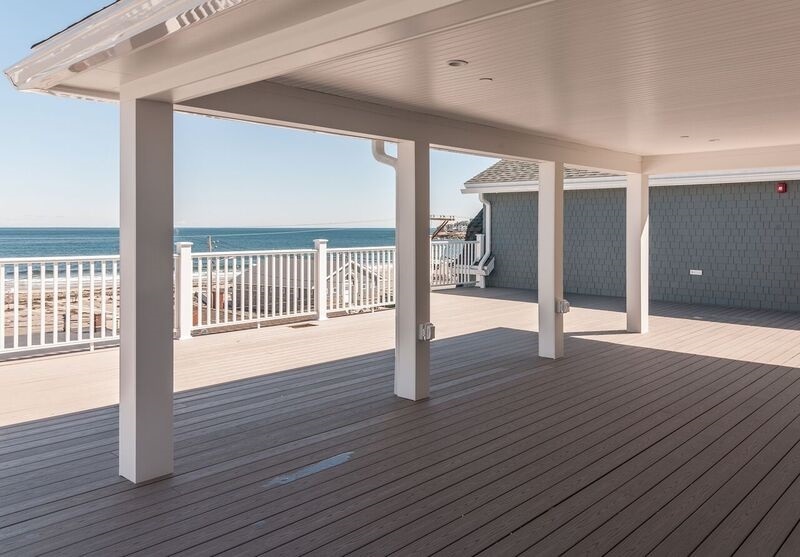 Ocean views from the rooftop terrace (1500 sq feet +/-) for entertaining amidst the beauty of the Maine Ocean. 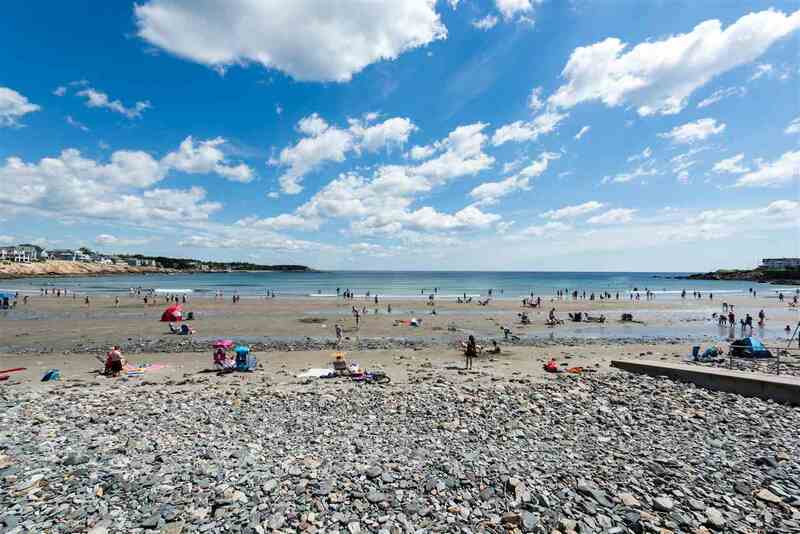 Start making memories at the beach or share in the fun by renting your condominium. 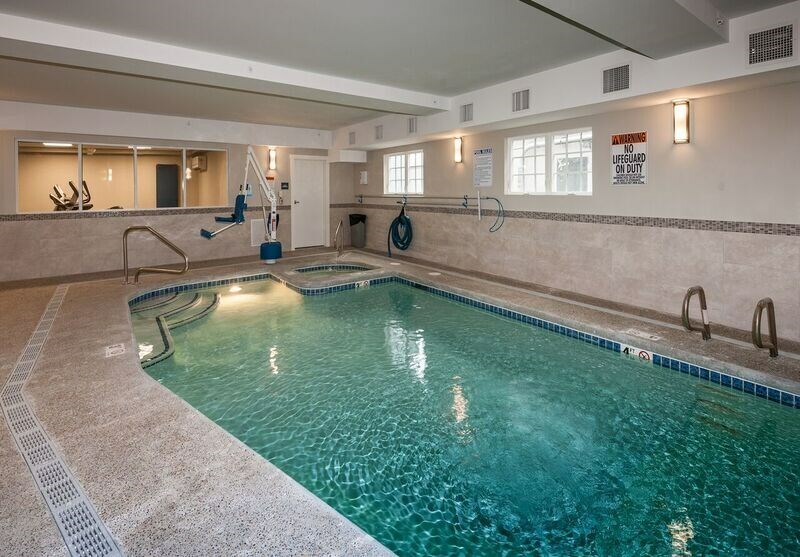 Great opportunity for this second home/vacation home condominium with many amenities! 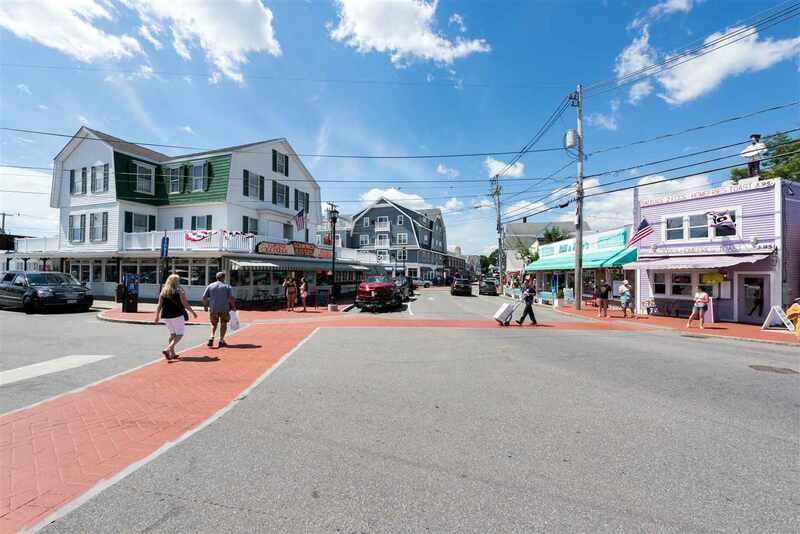 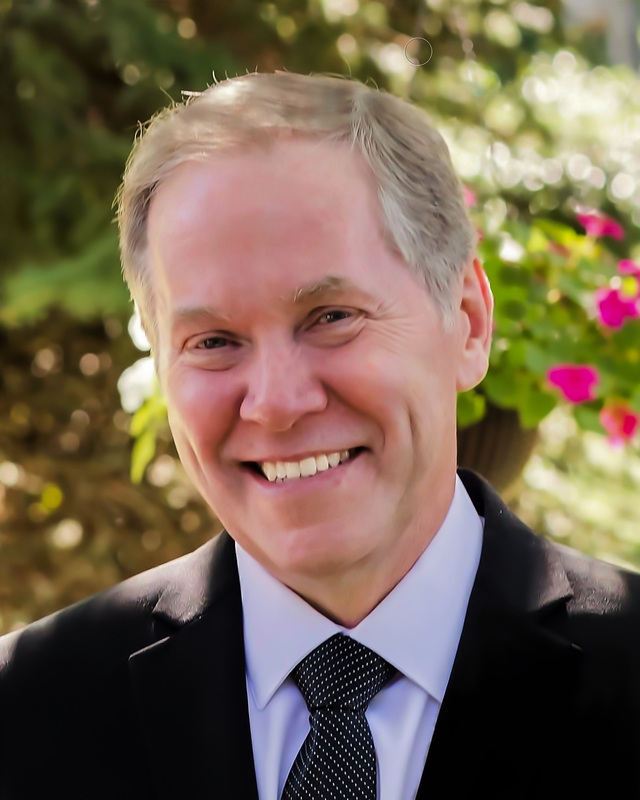 Ownership is for a 1/6th fractional interest and is a deeded property. 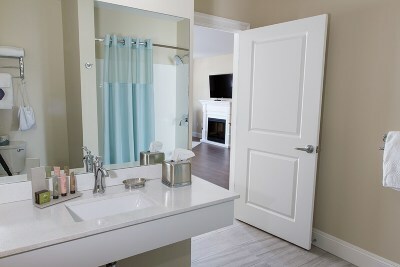 Use your condo 8-9 weeks a year or rent out the time you cannot use through the management company. 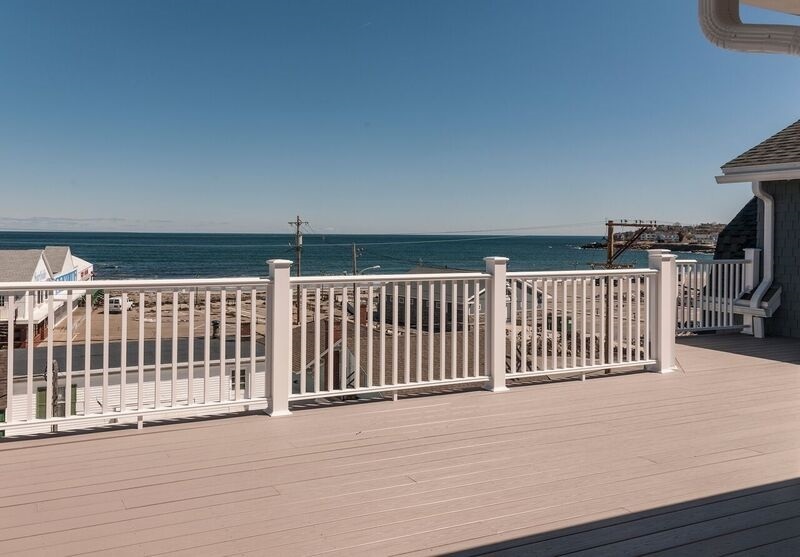 Relax and own an ideal vacation home steps from the beach with all maintenance and cleaning done for you. 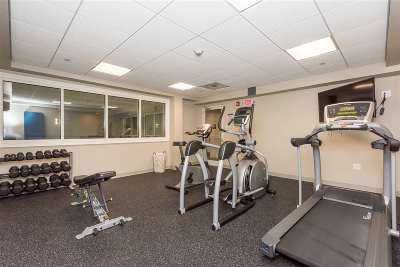 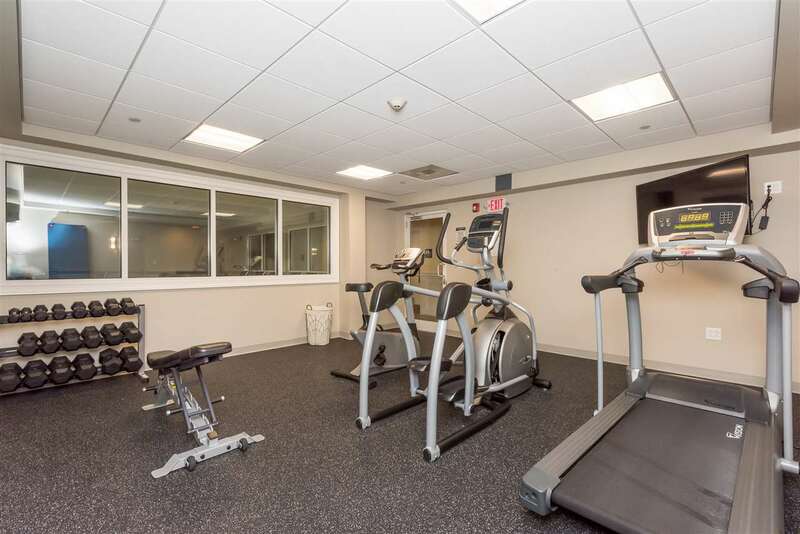 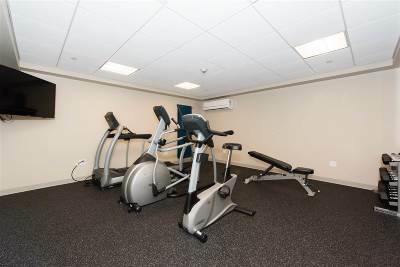 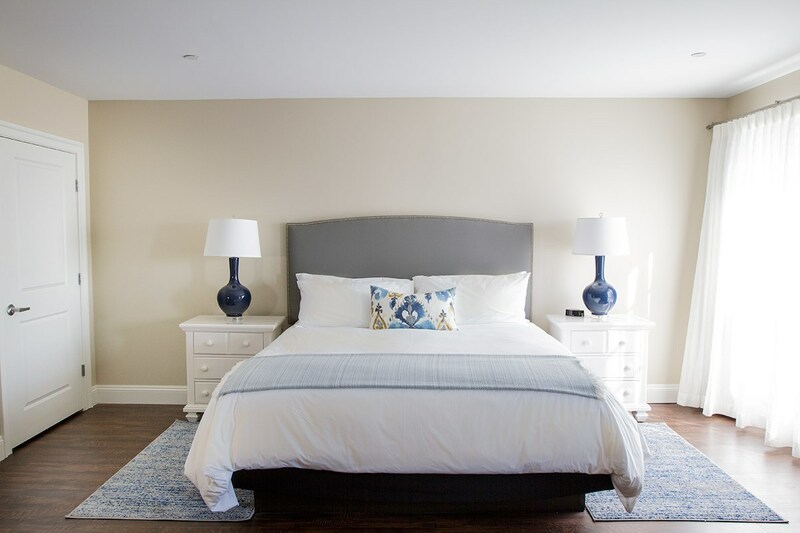 Fee includes electricity, water, sewer, heat, phone, internet, cable TV, garbage removal, insurance, furniture replacement, building reserves, valet parking, club services (saltwater pool, hot tub, gym) and parking. 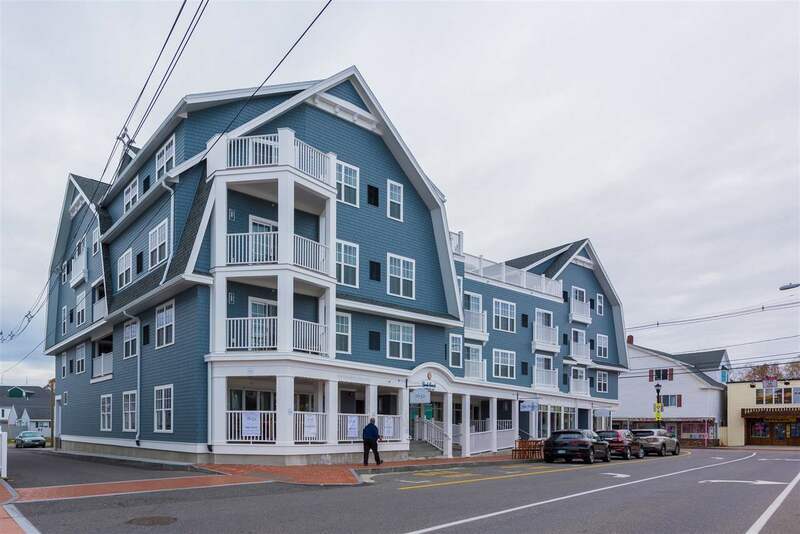 Call today to see this unit and tour the Italian restaurant and retail shops located on the first floor.